HELLO FS TEAM I RECEVIED MY ORDER AND IT IS ALL GOOD.I WHAT TO TAKE THIS TIME TO SAY THANK YOU FOR MY ORDER WITH ALL THAT IS GOING ON WITH ALL THE BACK ORDERS HOLDING YOU UP.I THINK THAT WITH ALL THAT GOING ON Y'ALL HAVE DONE A GREAT JOB AND I THANK YOU AND I LOOK FORWARD TO GETT.. 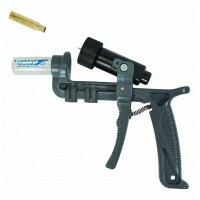 I emailed a status request to FS Reloading regarding my order (it was delayed). I received a call from the owner the very next day. He apologized for the delay and explained they experienced a computer related issue that caused a backup in order shipping. He also clarified that .. 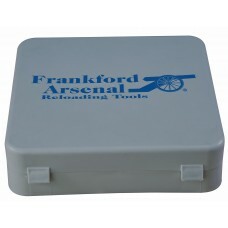 The Frankford Arsenal Perfect Seat Hand Primer hellps make sure you don t over seat and crush a primer again. 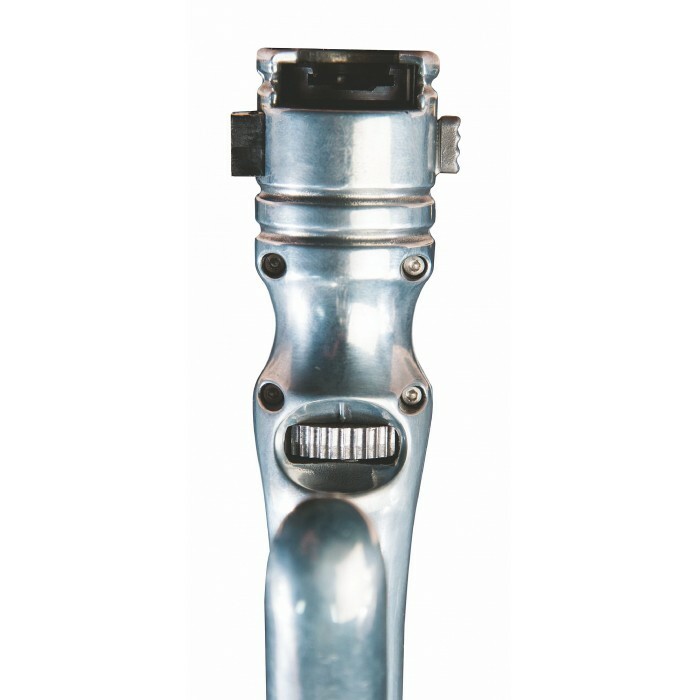 Its features a dial that adjusts the seating depth 1 thousandth of an inch at a time with a total adjustment range of 50 thousandths of an inch. 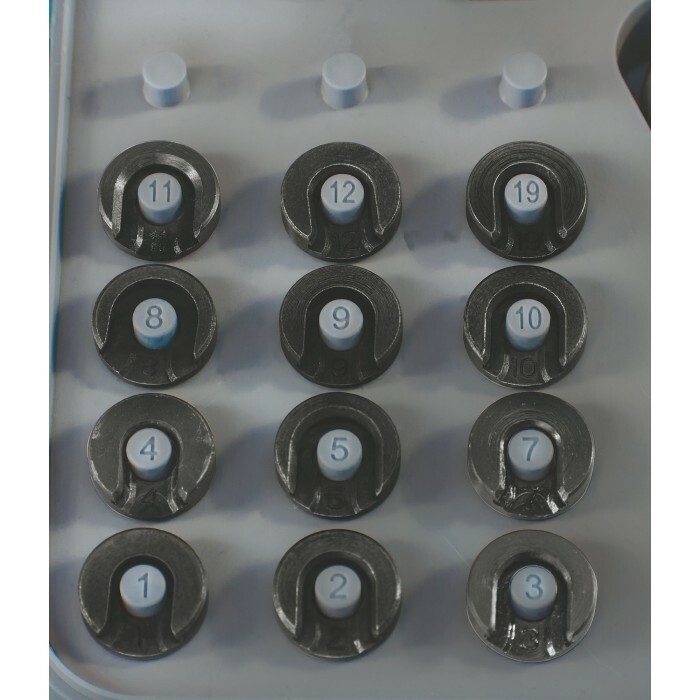 Once you have the seating depth set you can squeeze the handle as hard as you want, with the positive hard stop the primer will never seat deeper than the set depth. 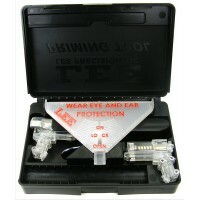 It comes with 12 shellholders which cover over 265 calibers and a heavy duty injection molded storage case. 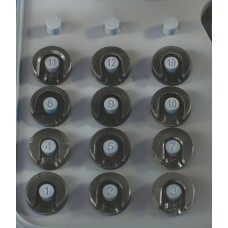 The primer tray holds 100 primers for quick seating of multiple cases and works with both small and large primers. The Lee Precision Shell Holder #21 fits .25 Remington, .25 Remington Auto-Loading, 6.8 mm Remington.. 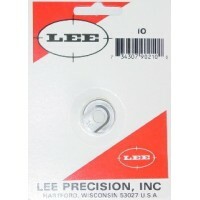 The Lee Precision Shell Holder #16 fits .500 S&W Magnum, 12.7x41mmSR, 7.62x54mmR, 7.62x54 Russia.. 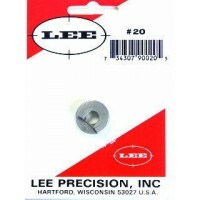 The Lee Precision Shell Holder #3 fits .45 Winchester Magnum, .22 Savage, .219 Zipper, .25-35 Wincsh.. 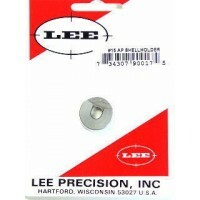 The Lee Precision Shell Holder #7 fits .32 ACP, .32 Automatic Colt Pistol, .32 Auto, 7.65x17mm Brown.. 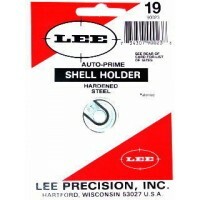 The Lee Precision Shell Holder #13 fits .45 Auto Rim cases. 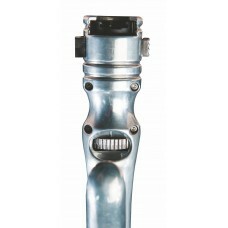 It is made from hardened steel which has.. The Lee Precision Shell Holder #4 fits .32 Short Colt, .32 Long Colt, .32 Smith & Wesson, .32 Sm.. The Lee Precision Shell Holder #1 fits .22 Remington Jet, .256 Winchester Magnum, .38 Smith & We.. The Lee Precision Shell Holder #5 is made from hardened steel which has been machined to close toler.. The Lee Precision Shell Holder #8 fits .33 Winchester, .33 Winchester Center Fire, .33 WCF, .348 Win.. The Lee Precision Shell Holder #12 fits .22 PPC, 6mm PPC, 7.62 x 39mm and .50 Beowulf cases. It is m.. 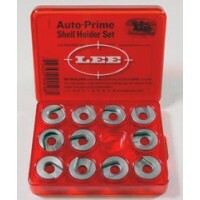 The Lee Precision Hand Priming Tool Shell Holder Set includes 11 of the most popular sizes that fit.. The Lee Precision Shell Holder #9 fits .41 Remington Magnum cases. 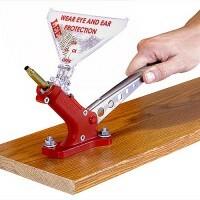 It is made from hardened steel wh.. 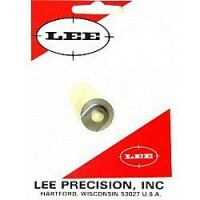 The Lee Precision Shell Holder #20 fits .22 Hornet, 5.6 35mmR, and .22 K-Hornet cases. It is made f.. The Lee Precision Shell Holder #2 fits .44 Auto Mag., .45 Auto, .22 BR Remington, .224 Clark (.22-25.. The Lee Precision Shell Holder #15 fits .25 ACP, .25 Automatic Colt Pistol, 6.35x16mmSR and FN 5.7x2.. The Lee Precision Shell Holder #19 fits .30 Luger, 7.65 21mm Parabellum, 7.65mm Luger, .30 Mauser Au.. The Lee Precision Shell Holder #11 fits .44 Spccial, .44 Smith & Wesson Special, .44 Remington M.. 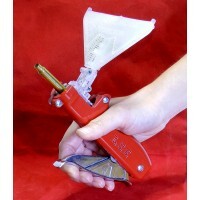 The Lee Precision Ergo-Prime is a premium hand held priming tool with a ERGOnomic design. Has a p.. 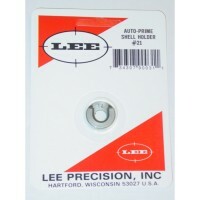 The Lee Precision Auto Bench Prime The easiest, most convenient bench mounted priming tool ever. .. The Lee Precision Shell Holder #25 fits .338 Lapua cases. 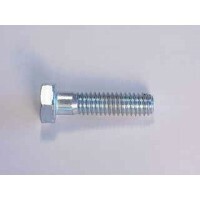 It is made from hardened steel which has b.. The Frankford Arsenal Platinum Series Hand Deprimer is made of robust die cast aluminum and featur..
Cleans fouling from primer pocket bottoms. 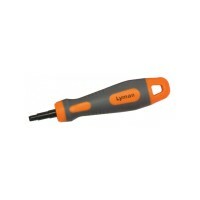 Molded handle included. 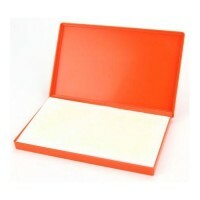 Available in large or small sizes.. 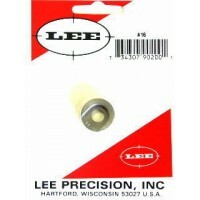 The Lee Precision New Auto-Prime hand priming tool is a fast, safe, and effective way of priming cas.. 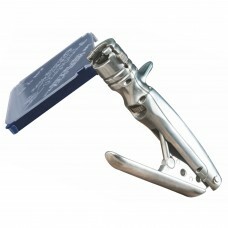 The Lyman Case Lube Pad contains a large cloth pad that helps dispense case lube evenly. 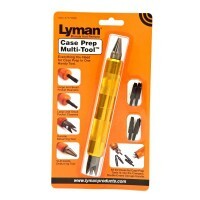 Apply your ..
Lyman's Unique Case Prep Multi-Tool provides you with all the essential Case Prep Accessories in one..